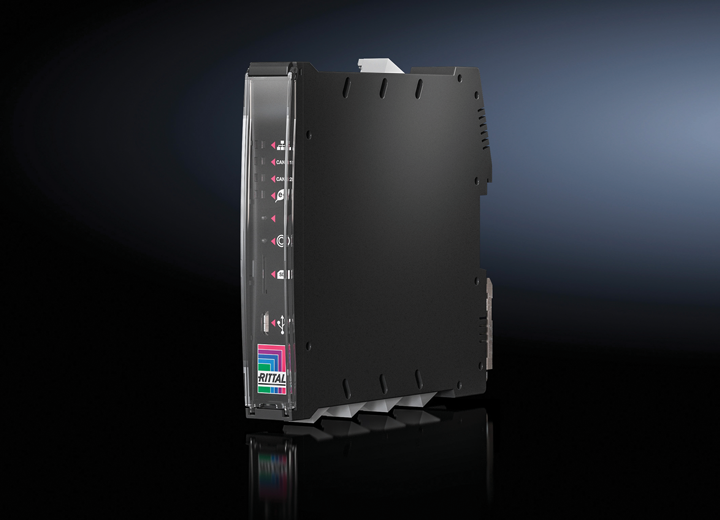 Rittal North America LLC is the U.S. subsidiary of Rittal GmbH & Co. KG, the world’s largest manufacturer of industrial enclosures and accessories, including climate control and power management systems for industrial, data center, outdoor and hybrid applications. Rittal’s off-the-shelf standard, modified standard and custom-engineered products are recognized throughout the world as innovative, high quality solutions on or off the plant floor. No matter the industry or complexity of your configuration, Rittal North America LLC can provide a complete industrial enclosure system that seamlessly integrates into your equipment and applications. Rittal products are tested and certified to the appropriate standards that apply, including UL, CSA, IEC, ATEX and other standards. IMTS is an important show for Rittal as this is the nation’s largest platform for us to gain exposure into the Industrial world. 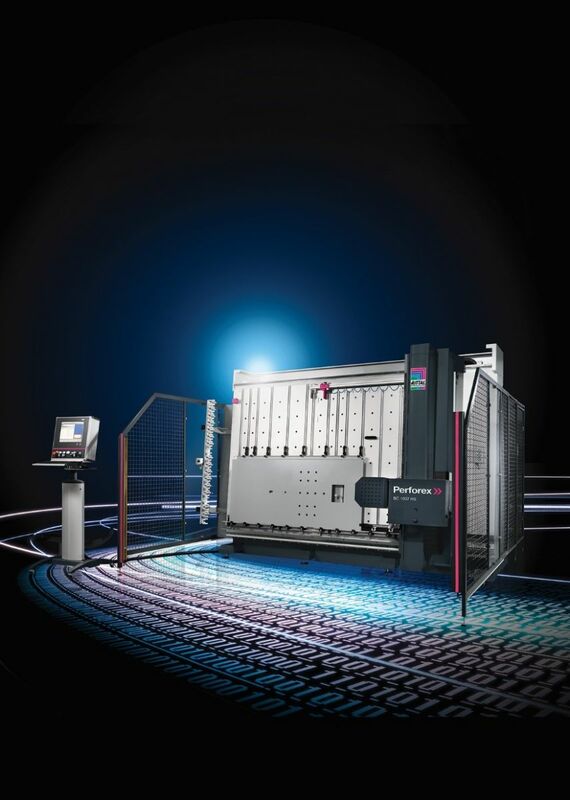 With thousands of decision makers, engineers, and plant operators attending the show from around the world, Rittal has the opportunity to demonstrate our full product line with the business unit extension Rittal Automation Systems together with sister companies EPLAN and CIDEON. By presenting our full value chain of Rittal’s innovative products, EPLAN’s engineering optimization software, and Rittal Automation System’s automation solutions, we can help our customers achieve the next level in added value. When I get a chance to walk the floor, I'm excited to see all of the new industry innovations. I think that SME's Smart Manufacturing Hub and the AMT Emerging Technology Center will provide ground-breaking innovations. I plan on attending our speaking session. Rittal is a global leader in industrial enclosures and accessories, including climate control and power management systems for industrial, data center, outdoor and hybrid applications as I mentioned. In North America, we are continuing to develop our brand and an event like IMTS allows us to highlight our cohesive value chain message, and showcase our innovative world class technology to some people who may not be aware of Rittal. We know a successful presence at IMTS will assist us with achieving our expectation of raising our brand awareness, penetration of our products into the market, and continuing to develop and support our vital distributor partner network.